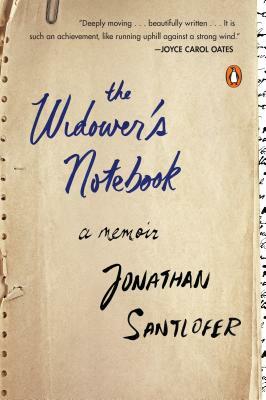 Jonathan Santlofer, "The Widower’s Notebook" and Joyce Carol Oates, "A Widow’s Story"
"This is deeply moving ... beautifully written and modulated, with a dollop of droll, black humor. It is such an achievement, like running uphill against a strong wind." 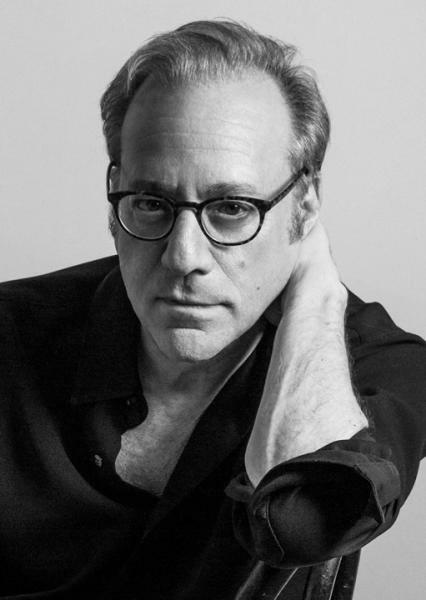 On a summer day in New York, Jonathan Santlofer discovers his wife, Joy, gasping for breath on their living room couch. After a frenzied 911 call, an ambulance race across Manhattan, and hours pacing in a hospital waiting room, a doctor finally delivers the fateful news. Consumed by grief, Jonathan desperately tries to pursue life as he always had--writing, social engagements, and working on his art--but finds it nearly impossible to admit his deep feelings of loss to anyone, not even to his beloved daughter, Doria, or to himself. If you're unable to attend the event and would like a signed copy of The Widower’s Notebook, please purchase the "Signed" version below. She has written some of the most enduring fiction of our time, including the national bestsellers We Were the Mulvaneys, Blonde, which was nominated for the National Book Award, and the New York Times bestseller The Falls, which won the 2005 Prix Femina. Her most recent novel is A Book of American Martyrs. 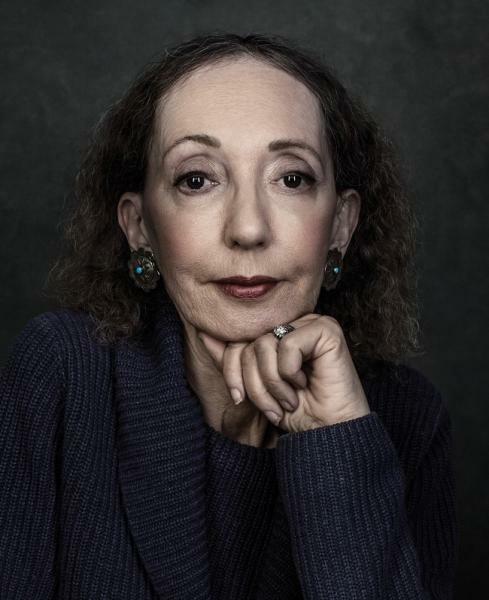 She is the Roger S. Berlind Distinguished Professor of the Humanities at Princeton University and has been a member of the American Academy of Arts and Letters since 1978. 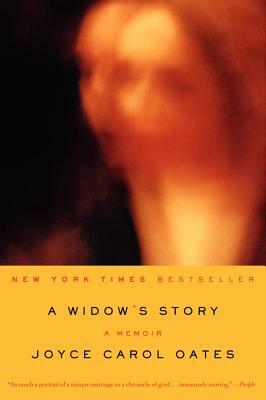 If you're unable to attend the event and would like a signed copy of A Widow’s Story, please purchase the "Signed" version below.